Ready to go for the key event for a market that is always looking for top quality materials and solutions. The key event for a market that is always looking for top quality materials and solutions. 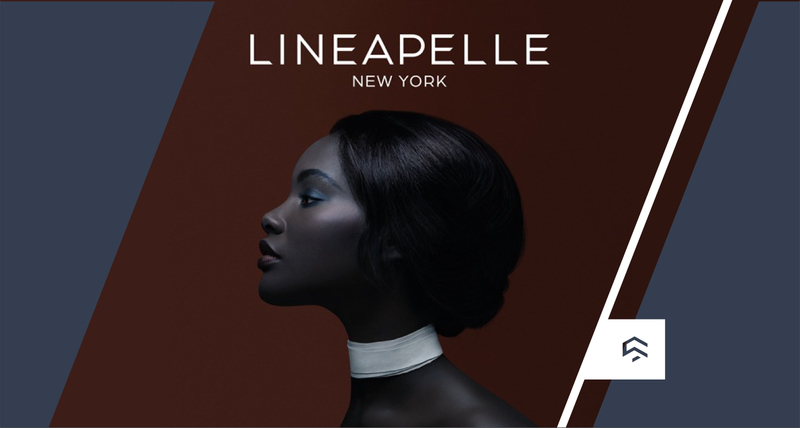 Schmid is ready to leave for New York for a new edition of Lineapelle, to be held at the Metropolitan Pavilion in Chelsea on 30-31 January. The participants in the 2-day event will include the most exclusive European and international producers in the fields of leather, natural and synthetic fabrics, components for bags and footwear, with exhibitors certified according to the main international standards on quality, the environment, health, corporate responsibility, origin and traceability. Just like every year, we will have our own booth (number 39) and will showcase our brand new Spring/Summer 2020 collection: more than forty new fabrics and treatments, all in line with the Spring/Summer 2020 fashion trends. This year we have developed two iconic themes from the current fashion world: endless future and wonderland. Our interpretation of futuristic scenarios and suggestions underpin our Endless Future collection, which includes twenty-two fabrics that draw inspiration from the modernist world: thermoforming solutions on stretch satin, laminations on a mirror base, close and open weave lace, nets, laser treatments on satin and jacquard. In the mood we have imagined, simple geometries alternate with soft tech finishes, exalted by sophisticated, bright and contemporary patterns. Our second theme explores pure aesthetics with decorative summer-like patterns. This is the idea behind Wonderlandia: eighteen fabrics that include printed glitter, classic floral prints with a watercolour quality, irregular micro dots incorporated into coloured PVC and floral jacquard. The result is a fairy-like world, rich in poetry and sophisticated creativity. A fantastic feel and delicate finishes prevail, yet with an animalier touch that is presented in different prints. And our collection includes much more! For Paris and Milan, we have developed many other products and treatments that are centred around the ideas of nature and sustainability. Would you like to find out more? Keep following us on our journey! ← From New York to Paris, through Milan and Alicante: Schmid’s world tour…in 365 days!